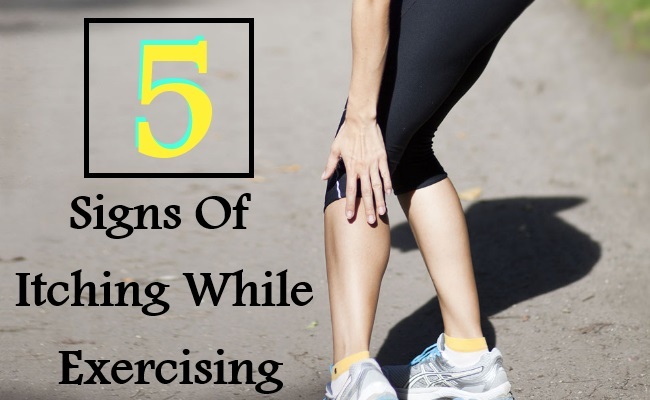 Itchiness feeling while exercising is a very common issue that is experienced by many throughout the world and happens due to the fact that the body system reacts to exercises in various number of ways amidst workout. In this condition, the heart rate increases manifold, the muscles get stretched, sweating takes place and thus the skin may start itching. One of the major signs and symptoms of itching while exercising can be when a person feels the appearance of hives on the neck and the upper torso region and with time the lesions and the itch may appear all over the body of the person as well. 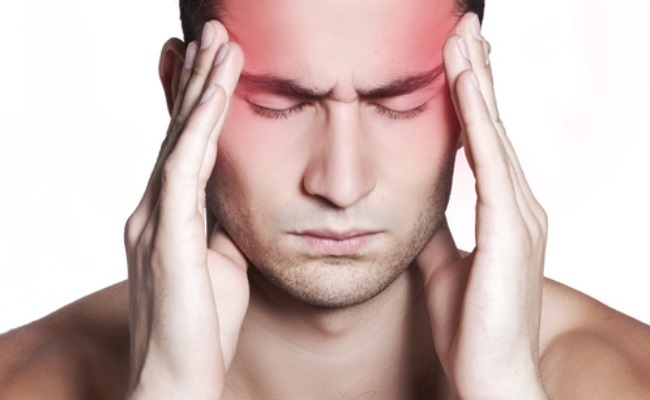 Another sign or symptom of itching while in exercise mode maybe felt that the itchiness is associated with flushing or a lingering headache along with the hive formations slowly! 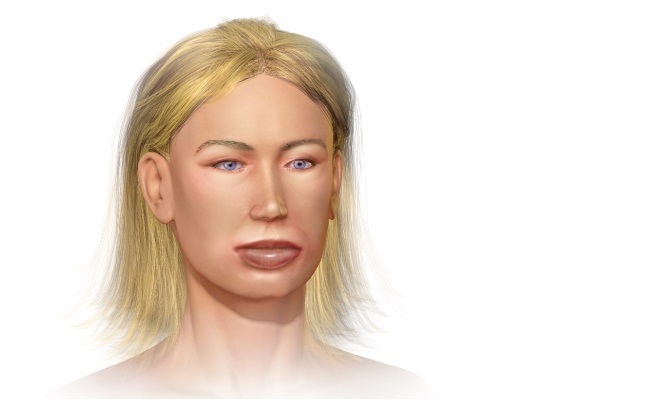 One of the graver concerns associated as the sign and symptom of itching while a person is exercising is the medical condition known as angiodema which is the appearance and occurrence of hives in the throat region as well as all over the face. In case one faces this concern, the best thing is to consult a medical practitioner without delay as it is majorly life- threatening a concern. 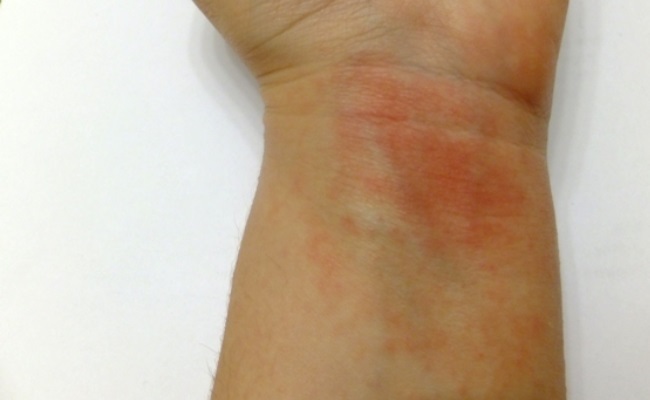 Another strange thing associated with the sign and symptom of itching while exercising lies in the fact that once a person affected with hives all over has stopped the exercise regime, he or she feels the reduction in the hives in a matter of about 20 minutes at the maximum, however the itchiness cease to be. In case a person is exercising in a condition where the environment is pretty humid and hot, he or she is susceptible to having the issues of a heat rash. The usual signs and symptoms of this kind of itchiness is associated with the heat and the sweat and causes the skin to break out in small bumps all over which is followed by the itchy skin issue. This usually happens due to the blockage in the sweat ducts in the body.